Myocarditis is marked by inflammation and damage to the heart. It attacks otherwise healthy people. Several thousand are diagnosed with myocarditis each year in the US. 5-20% of sudden deaths in young adults are due to myocarditis. The Myocarditis Foundation is a non-profit organization devoted to saving lives and finding a cure. Please support us as we work to end the death and suffering caused by myocarditis! The Myocarditis Foundation provides accurate up-to-date information to medical professionals, patients and their families, and is dedicated to the scientific advancement of myocarditis diagnosis and treatment with the goal of saving lives. Gain insight and comfort by reading stories about myocarditis survivors and victims. Myocarditis is a disease marked by inflammation and damage to the heart. Several thousand individuals are diagnosed with myocarditis each year in the US. The best way to support yourself and your loved ones is to learn from others experiences, educate yourself about the disease, and get involved. Our site provides up-to-date information for physicians, nurses and researchers with the goal of partnering to make advances in diagnosis and treatment. 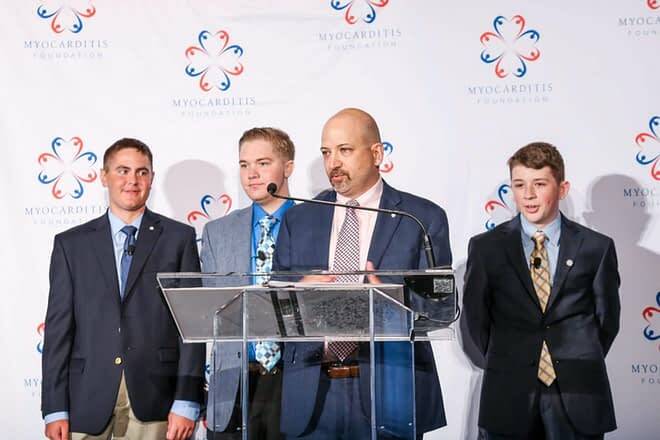 Nearly 400 corporate executives, family members, survivors, volunteers and supporters gathered at the Mandarin Oriental ballroom overlooking Central Park in New York City to raise money for the Myocarditis Foundation. The purpose of the Gala was to raise money to support the mission of the Myocarditis Foundation to fund research, facilitate awareness and provide support to families affected by myocarditis. 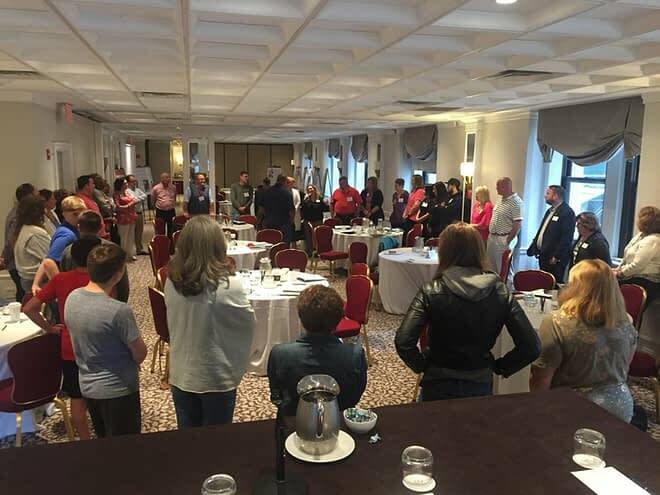 The 2018 Patient and Family Support Meeting was held at the Warwick Hotel in New York City. 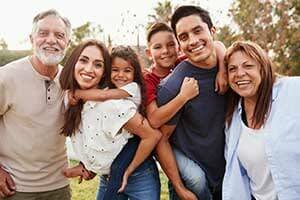 The Family Support Meeting brought families affected by myocarditis together from around the world to spend time with each other and hear from myocarditis researchers and physicians about the advances in myocarditis diagnostics and therapeutics. The Myocarditis Online Support Community has members from around the world!! The Myocarditis Foundation’s support community now has 199 members from 15 different countries around the world!! Patients, caregivers and friends are having valuable conversations. Recently many newly diagnosed patients and families have reached out for support. Click on a link below to view a conversation and lend a supportive word if you can. Welcome to the website of the Myocarditis Foundation. 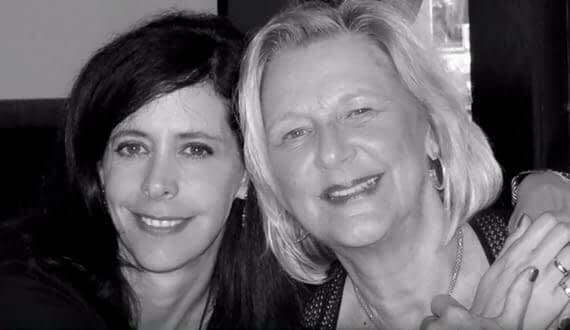 Founded in 2005 by Dr. Leslie T. Cooper and Candace Moose, the Myocarditis Foundation has made it our mission to fund research, facilitate awareness and provide support to families affected by this rare disease. We’re a private 501 (c) nonprofit myocarditis organization that dedicates all our resources to helping patients, survivors and the families of those who have lost their lives to myocarditis. Myocarditis causes inflammation of and eventual damage to the heart muscle. Thousands of individuals in the U.S. are diagnosed with myocarditis every year and the disease is believed to account annually for anywhere from 5 to 20 percent of sudden deaths. While giant cell myocarditis can often affect those with autoimmune disorders, the more common viral myocarditis often impacts healthy individuals of all ages, including children and infants. There is no cure for myocarditis, although effective treatments are available if the disease is caught early. The long-term side effect is Heart Failure which can lead to the need for mechanical support and or a heart transplant. Classed as a rare disease, myocarditis remains mostly unknown to the public. Because of this lack of awareness and the risk the condition poses, the Myocarditis Foundation has identified two key goals. First, we are committed to providing accurate, up-to-date information for patients, their families and medical professionals alike. Second, we support the scientific advancement of the disease’s diagnosis and treatment to help save lives. 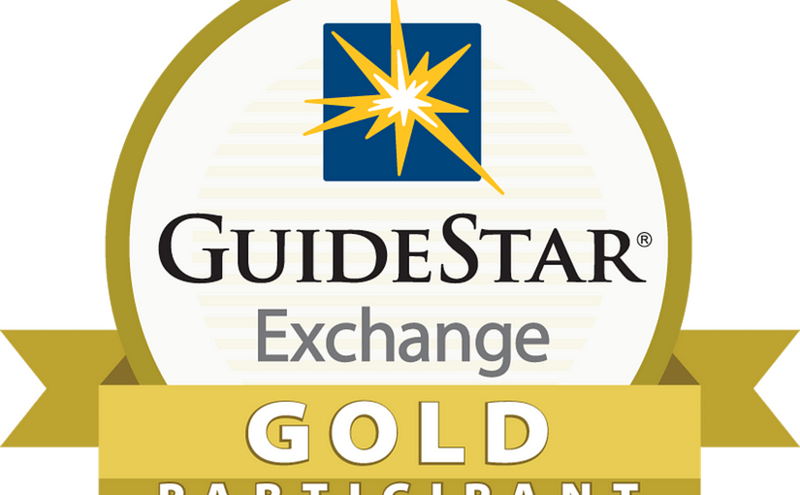 We’re also proud to offer important programs, such as our ER Nurse Education Program, a support community and the world’s first myocarditis BioBank with adult and pediatric samples from around the world to encourage rapid advances in research. Thanks to our donors and volunteers, no one is alone in the fight against myocarditis. Ready to get involved? Contact the Myocarditis Foundation for more information or make a donation today. The Myocarditis Foundation is led by world-renown physicians, researchers and patients who volunteer their time. It funds research fellowship projects and partners with researchers in order to improve diagnosis and find new therapies. Our greatest challenge going forward is the lack of information about myocarditis. But there is hope- the Myocarditis Foundation is raising awareness by sponsoring national and international conference sessions, supplying physicians with recent findings, and supporting family-sponsored fundraising /awareness events. If you've been diagnosed with myocarditis or giant cell myocarditis, you are not alone. Although under-diagnosed, myocarditis affects otherwise healthy people each year and is a leading cause of sudden death. Sept 6, 2017 is a day our family will never forget. 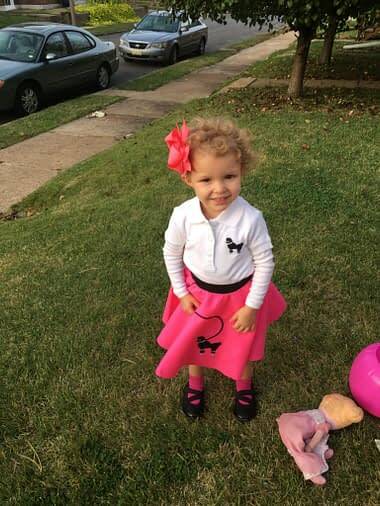 Before this date, Gracie was happy, healthy and rarely sick.